The Silver Center has Guadalupe County's only medical equipment lending closet. It is supplied by donations from people just like you! 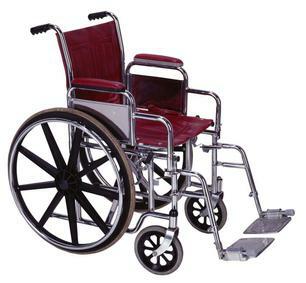 Medical equipment is available for use on a temporary basis. Please call the center for availability. If you have gently used items such as wheel chairs, crutches, walkers, etc., that you are no longer using and would like to donate, please call our office at 830-303-6612.